Michelle began her journey as an energetic therapist in 1998 with completion of Reiki I & II, and Reiki Master Teacher classes. 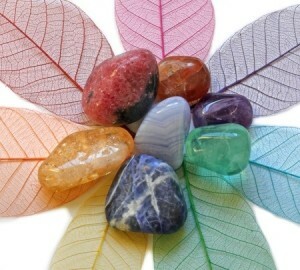 A desire for deeper study and training led her to complete a four-year program in Advanced Energetic Healing, where she served as a teaching assistant for another 4 years. 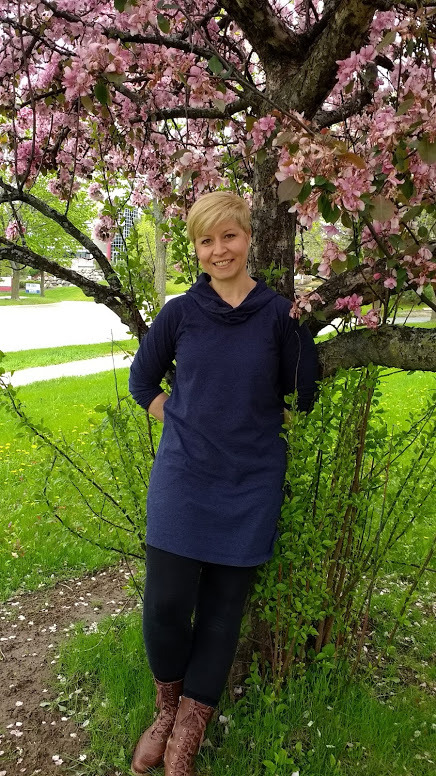 Rounding out her understanding of energetics, she expanded upon her knowledge of chi, meridians, and acupoints at East-West Healing Arts Institute where she graduated in 2009 and became a licensed massage therapist. Further training in craniosacral therapy with the Upledger Institute ensued, along with personal study of mindfulness practices. Shortly thereafter, physical limitations prevented Michelle from continuing to provide direct pressure therapies. As a result, Michelle realized her journey had come full circle–back to the concept of positively impacting health in mind, body and spirit solely by facilitating energy movement and release in the energetic anatomy of the human body: the electromagnetic field, aura, chakras, meridians and acupoints. Knowledge of medical conditions, Western medicine, physical anatomy and physiology gained while working 20 years in the healthcare field helps guide and ground Michelle’s practice. 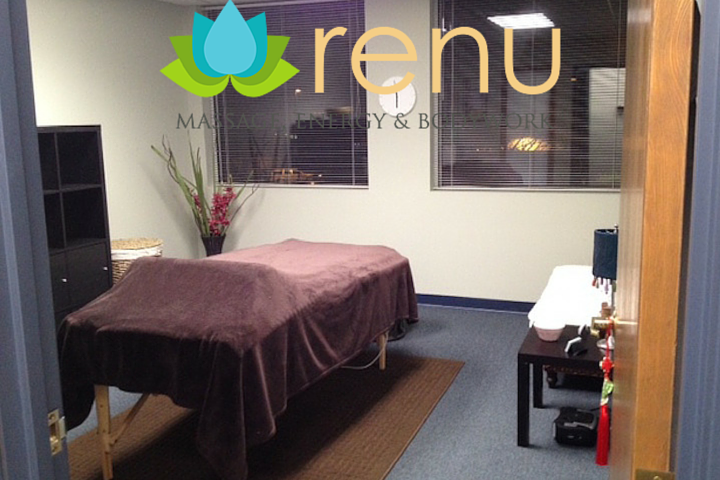 Through gentle, hands-on approaches, Michelle utilizes and blends skills and techniques obtained over almost two decades of experience, study and practice in her integrative energetic therapy sessions. An integrative energetic therapy session begins with the client briefly discussing their goal, such as relief from stress, or a specific physical or emotional issue. For the remainder of the the 60 or 90 minutes, minimal dialogue and light touch are utilized with the client, who remains clothed while lying on a massage table. Integrative energetic therapy can either augment other therapies, or be a beneficial alternative for those who have difficulty tolerating modalities such as acupuncture, acupressure, or massage.